In iOS/ iPhone there is no direct way to lock or unlock whatsapp. So only have app creator have to put in the feature to lock/unlock within the app. So you can’t lock apps unless the app developers has provided the option to do so and that is not available in Whatsapp. 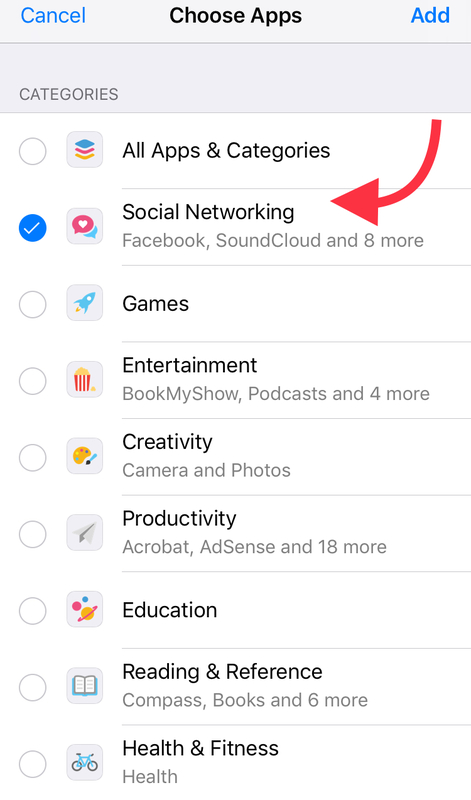 This is surprising that with iOS 12 and latest version of whatsapp does not support locking the app from within the application settings. 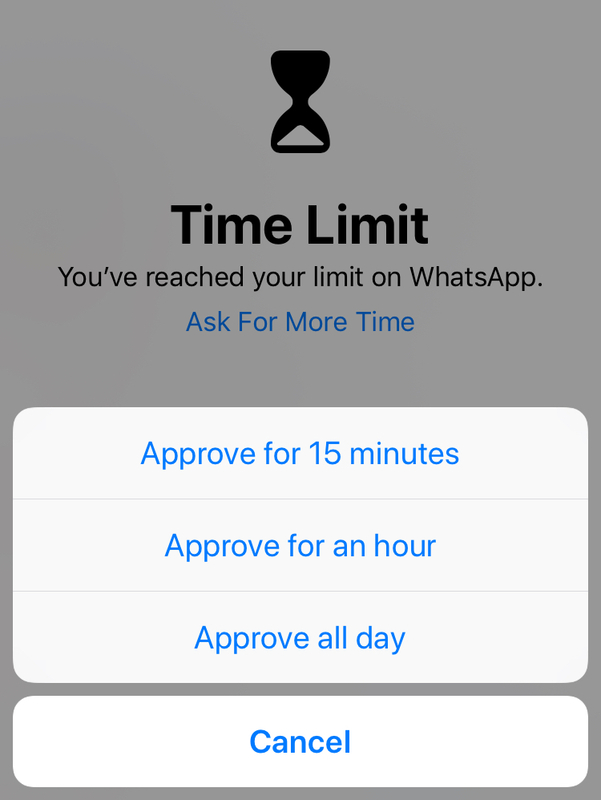 Workaround : Use Screen Time Passcode as Whatsapp Passcode. 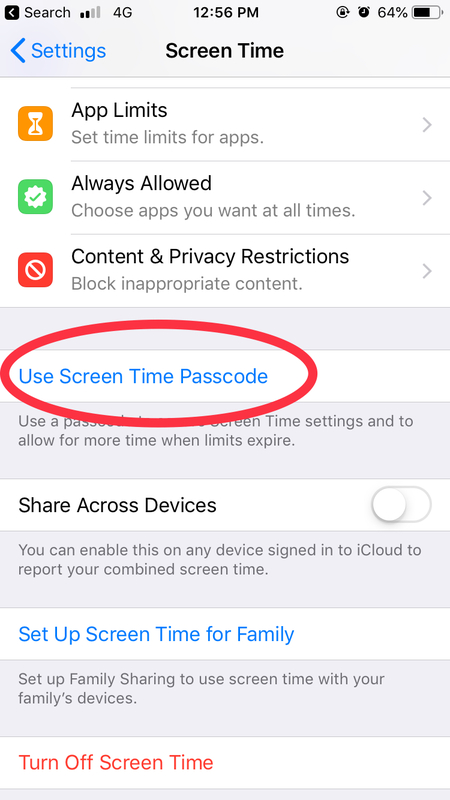 Screen Time passcode, available from iOS 12 onwards offer you a way by which you can now monitor time on type of application spend by you. 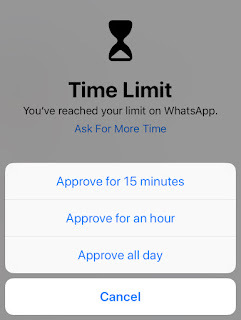 Infact you have option to control the time you can use particular types of apps after which the Screen Time passcode will prompt you about the over usage of defined time by you. 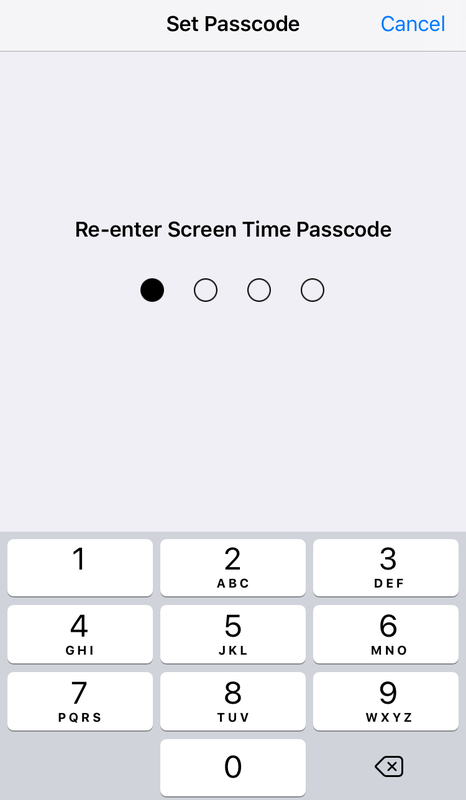 Step 1: First Set up screen time passcode on your iPhone. 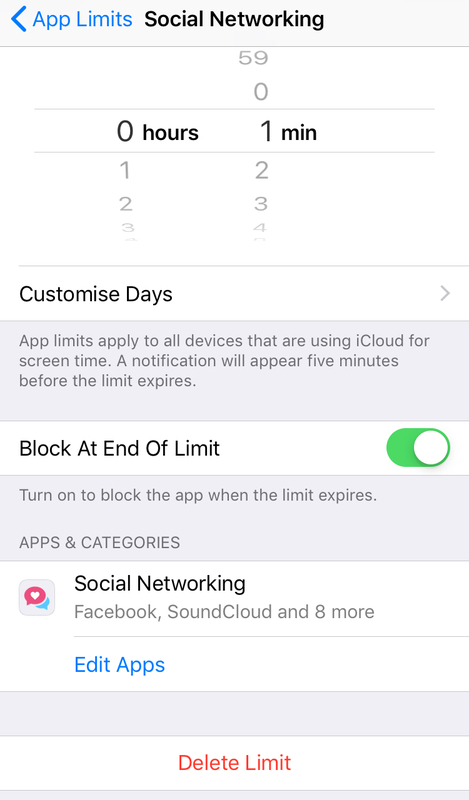 Go Setting -> ScreenTime. Here you have all the option to use the feature. 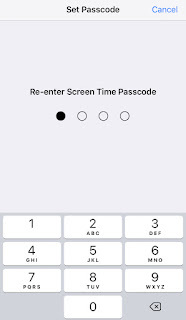 Step 3: Now it should prompt you to set a 4 digit passcode. Please enter and confirm the digits you can remember easily. Step7: Choose 1 min. 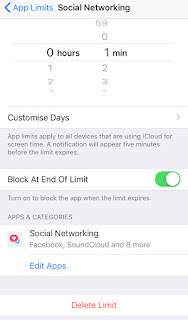 This is the time after which the apps which lock down for further usage and ask for passcode you just set in step 3. Step 8: Go back and now can start accessing the apps. One you have overreached the limit of using social networking apps. You will be prompted to give password before extending the session to 15, 1 hours, full day. 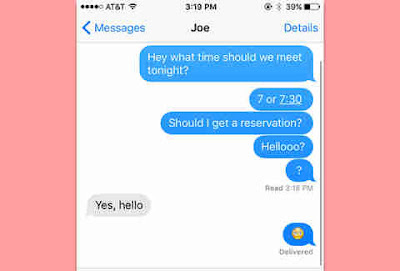 This is not exactly what you might be looking for, but it will make sure to lock your apps after some time. 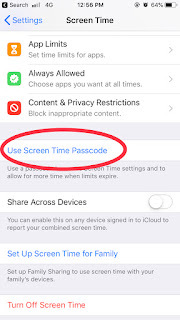 So when this screen time passcode is set you don’t have to worry about handing your iPhone to some other person. Please note that you can only do that if your iphone is jailbroken otherwise there's no way you can enable touch id/passcode for whatsapp. 1: Download Cydia app on jailbroken iPhone from https://www.cydiacloud.com/ . Go to Cydia app and Open it. 2: In the app please Search iApplock, For made all the app secure with password including WhatsApp. 3: Should be under the Cydia repo and install free app on iPhone. 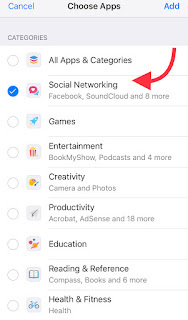 4: Under the protect tab option, if your protected app not present. There you can to add WhatsApp by tap on plus region. Once the app is added, You can set or change passcode for access Whatsapp. 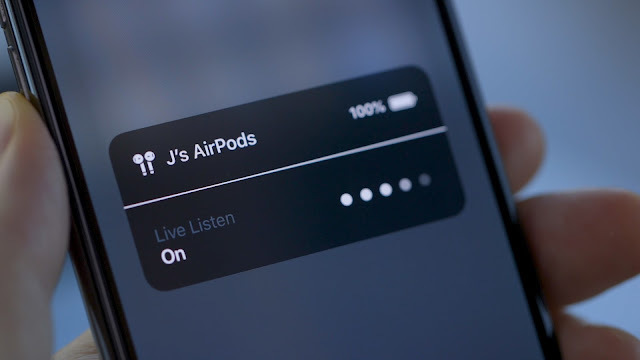 -Lock Status Should be enabled. -Second, Tap on change lock passcode. 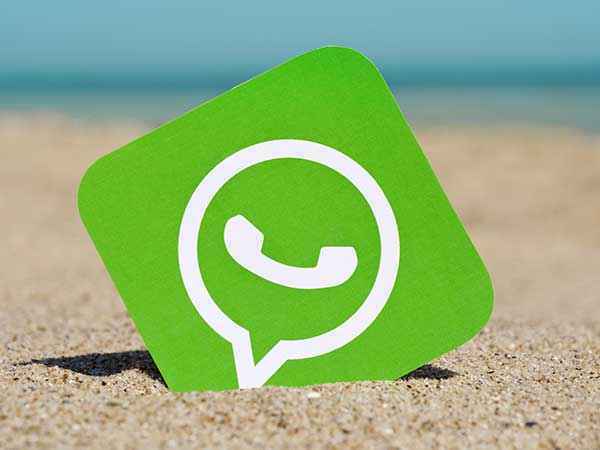 Now next time you will open WhatsApp on your iPhone, you will be asked to enter 4 digit password for verification.